The exclusive use country estate Cortijo El Carligto, after only two years in operation, has been nominated by Condé Nast Traveler for the 2012 Gold List, which designates the best hotels in the world. This is an uncommon honor as nominees are usually corporate or boutique hotels, whereas El Carligto is a private residence available as a vacation rental with a full range of services. 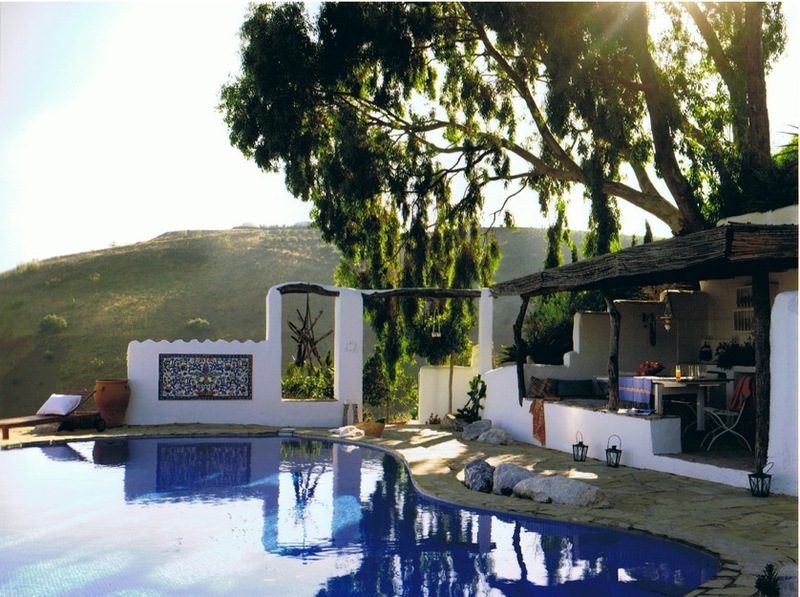 After only two years in operation, Cortijo El Carligto (http://www.carligto.com), a privately owned country estate available for vacation rentals, earned a nomination for the prestigious Gold List from the high-end travel magazine Condé Nast Traveler in Spain for 2012. The annual Gold List, compiled by the publisher’s expert editors to single out the most exquisite hotels and private rental residences is widely considered as the industry standard of excellence for luxury hotels around the world. The acknowledgement for best rural hotel in Spain (“hoteles fuera la ciudad”) is all the more special for Cortijo El Carligto as it is privately owned and operated. A. Hazel, who runs the business said, “We’re up against some of the biggest, wealthiest corporate luxury hotels in Spain; the nomination is a huge honor for us, especially as we are just a small, private enterprise.” More exclusive country estate than hotel, El Carligto offers the sprawling four bedroom farm house on 10 acres to only one party at a time for maximum privacy and attention, with all of the services one would expect from a five star hotel. A poolside spa cabana for spa and beauty treatments, and an open-air cinema are among the new developments. Mr Hazel attributes their success to rising trends in the luxury travel industry favoring private luxury and authentic experiences over flashy ostentation and the shared space of public, often formulaic hotels. With an “experiential” approach to hospitality, Cortijo El Carligto focuses on promoting local cultural and culinary adventures, combining characterful, luxurious accommodation with access to life-impacting experiences and guided explorations. With a first-rate chef and an ever expanding list of services and guided adventures, both culinary and cultural, Cortijo El Carligto hopes to make a regular appearance on the Gold List. A companion guesthouse, The Hunting Lodge, is set to open for business later in 2012, doubling the prospects for the owners and their privacy loving clientele. Together the properties will accommodate up to 14 people, though still exclusive to only one party at a time.